Travohotel Monterrey Historico is a 4* hotel located in Historic Monterrey, Mexico. It features 198 rooms. 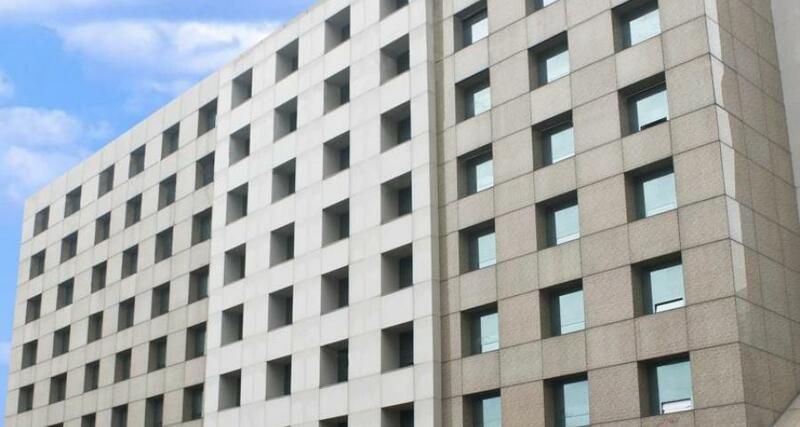 Travohotel Monterrey Historico is an affordable hotel with a convenient central location in Monterrey. It offers a bar, meeting and event facilities, parking, laundry, and wireless Internet access. The guestrooms are comfortable and equipped with everything you need for a relaxing stay.